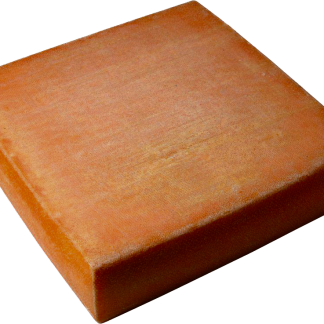 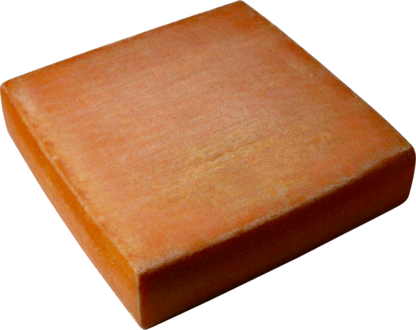 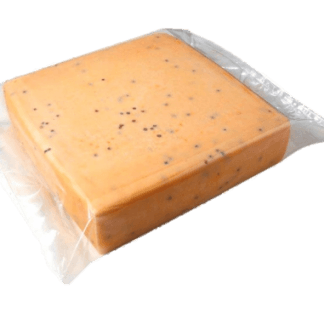 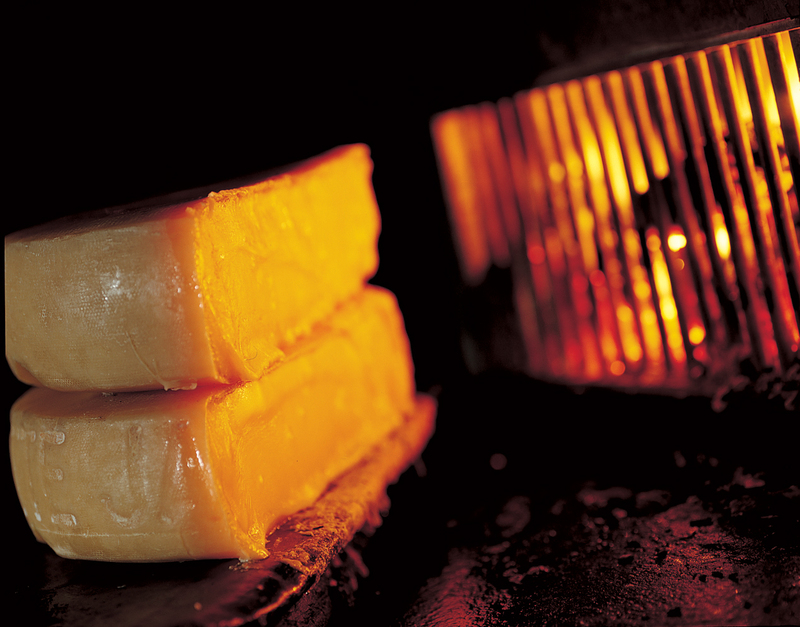 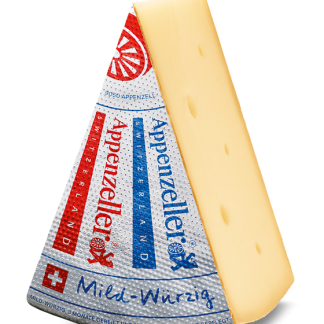 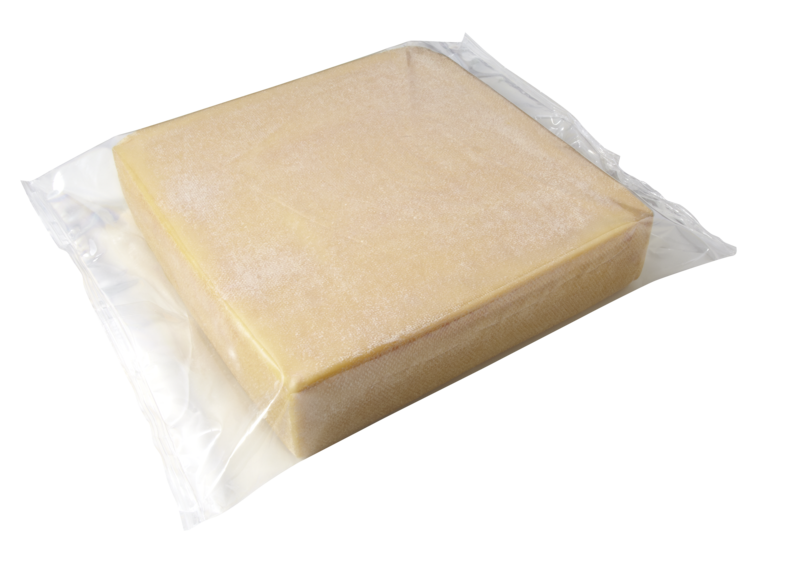 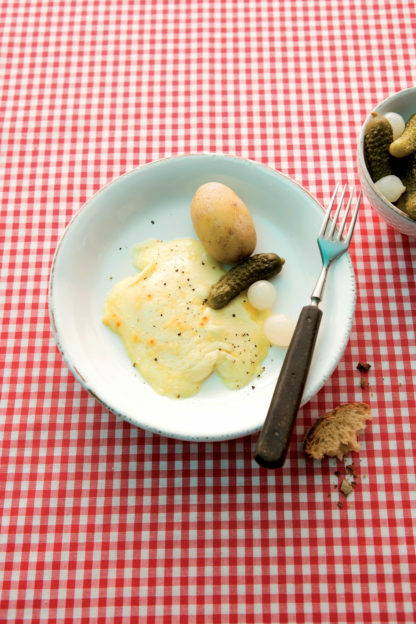 Raclette – a traditional Swiss cheese is an excellent allrounder. Perfect for melting of course! 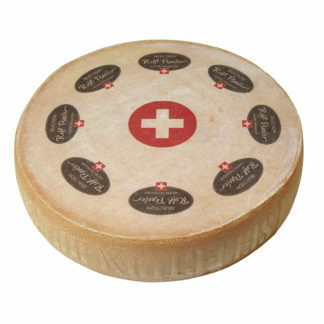 Raclette is a genuine piece of Switzerland produced. 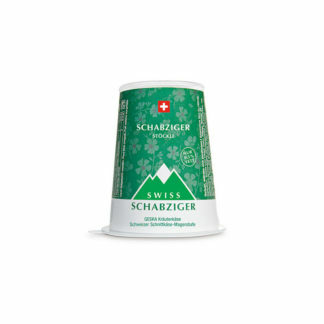 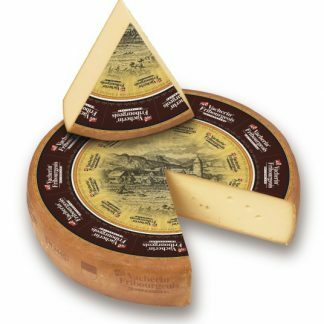 From milk from the herbs found in the meadows north of the Alps, a unique product is made, that embodies Swiss tradition and culture. 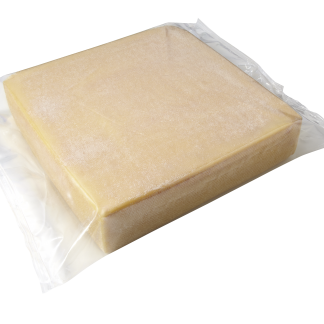 This particular raclette is a solid basics raclette with mild aroma and superb melting characteristics.